America loves the Honda Accord, it has been one of the top selling cars for decades. Considered one of the most reliable mid-size sedans in America, the 2018 models come with a 3 year, 36,000-mile limited warranty. 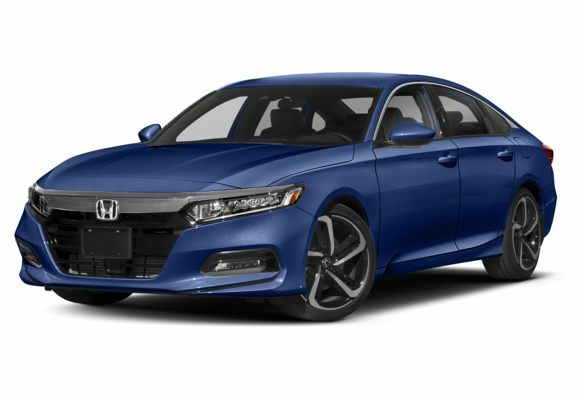 Honda didn’t stop at reliable, as a full-size sedan the Accord stayed true to its reputation, known for nice interior creature comforts it has plenty of leg space both in the front and rear seating area. Honda ensured that daily commutes in the 2018 Accord would be a breeze with it quite interior and use of rich interior materials, dual-zone automatic climate control, Bluetooth, 7-inch display screen, and 2 USB ports that help round out this well-equipped vehicle. In addition, the truck space allows plenty of room for your gym bag up to your larger suitcases. Ready for a test drive? 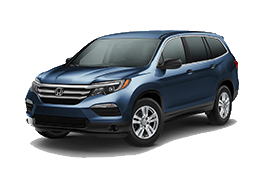 Need more information on any of the models available, we are here to help. This is what getting a car should be like. Eric was an absolute pleasure to deal with. He’s an extremely knowledgeable, patient, upstanding guy. We discussed the very specific car I wanted and within a few days I had it, simple as that. I recommend him to anyone looking to buy or sell a car and I’d go back in an instant. Thank you for making what is usually a scary and stressful situation into a fun and exciting experience that I’ll actually look forward to next time.